Seller will give you a gift certificate in the amount of 23,9 RUB for a positive review of the product purchased. 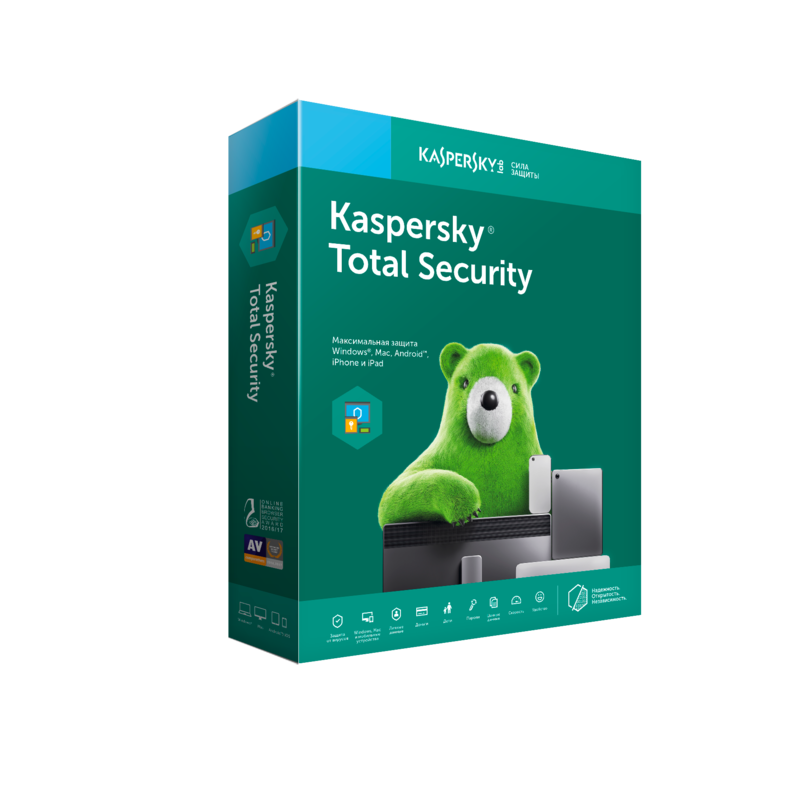 Kaspersky Total Security for all devices in the device 3 for 1 year. The solution for maximum protection of data stored in electronic form on the devices Windows, Mac and Android. The customer receives only the activation code type XXXXX-XXXXX-XXXXX-XXXXX, which is suitable for product activation devices on platforms Windows, Android and Mac OS. The license term begins on the date of the first activation. Seller will give you a gift certificate in the amount of 23,9 RUB for a positive review of the product purchased..